FOLIO Sutton Coldfield is Registered Charity (No. 1175929, registered in England and Wales). 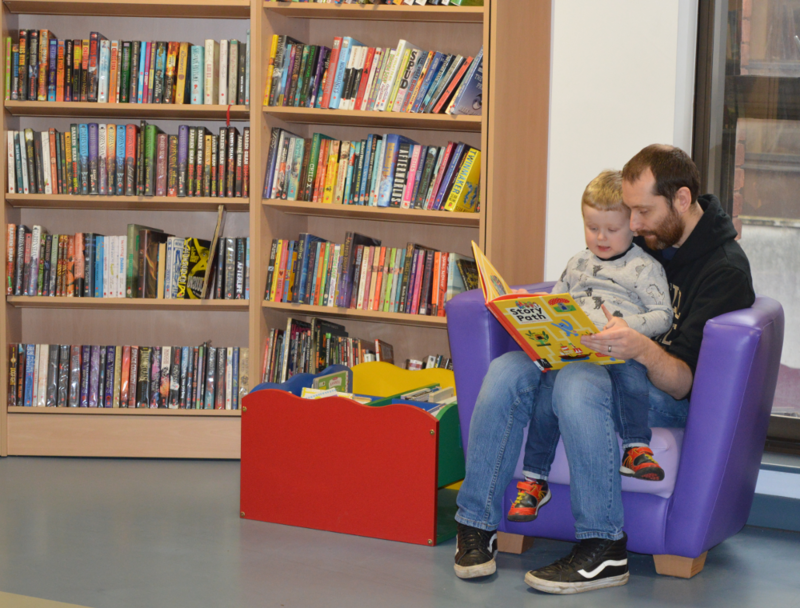 We are a community group of Sutton Coldfield residents who want to see our public libraries not just survive, but thrive at the heart of our community. (b) facilitating educational courses and events in libraries and through library outreach. FOLIO Sutton Coldfield raises funds to host events and facilitate projects within or in support of the public libraries in Sutton Coldfield. 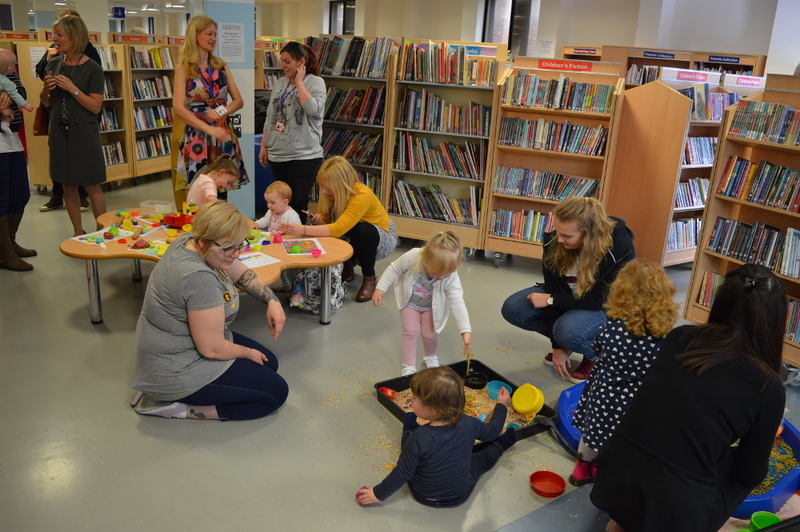 In the first 6 months since the library reopened we ran over 50 events, from code clubs and creative writing workshops, to den building and messy play, via local history talks and a whole host of author and illustrator workshops. You can find our calendar of events here. Currently our primary focus is on supporting the main library in the town centre, following our successful campaign to save it from closure. What we fundraise for and help to deliver is continually informed by the feedback we receive from local residents. 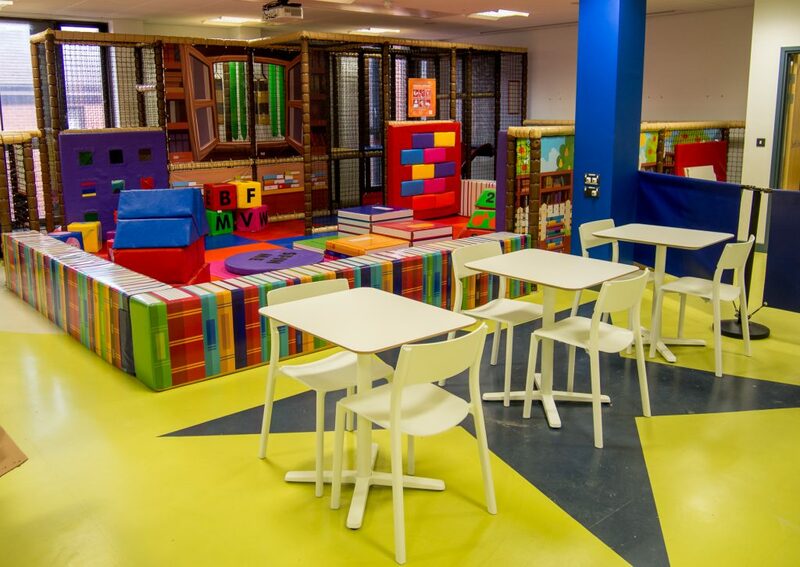 If you’ve an idea of what you’d like to see take place in your local library, please drop us a line on chair@foliosuttoncoldfield.org.uk. You can find out more about the volunteers behind FOLIO Sutton Coldfield here. FOLIO Sutton Coldfield arose out of The Library Lobby, the community campaign to save Sutton Coldfield town centre library from closure.